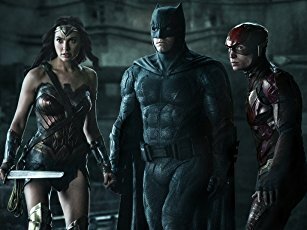 Justice League is in theatres everywhere, and as expected it’s not really doing as well as the folks at Warner Bros wanted it to. Their latest instalment in the DC Extended Universe hasn’t opened to rave reviews, and the box office taking isn’t looking too healthy either. Obviously, critical reviews don’t matter all that much to Warner Bros, the only thing they really care about is making a profitable film. 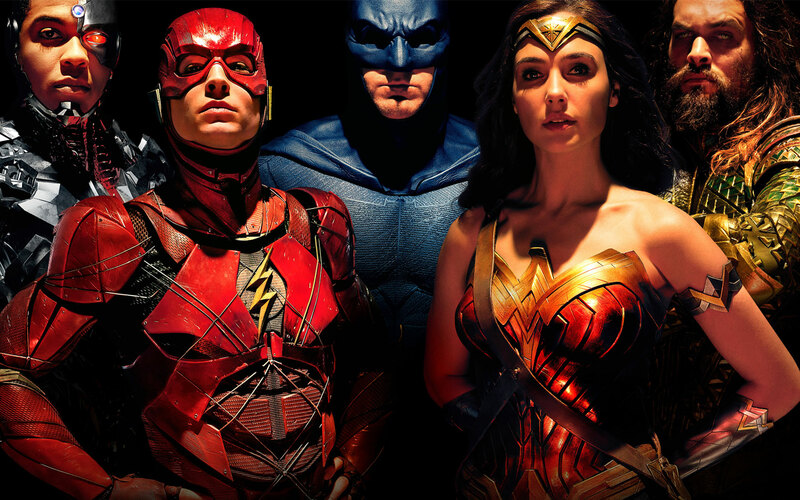 If they make enough money on Justice League, fans will be ‘treated’ to a plethora of solo titles from the likes of Aquaman, Cyborg and of course Batman and Wonder Woman. While the latter two are probably in the bag given the cultural power they both hold, the future of the rest of the extended universe is in some doubt. Especially because the film is expected to run as much as a $100 million loss for the company. Rob Cain, a former studio executive and current film finance consultant and producer, has tallied up the estimates based on the available data for Forbes. 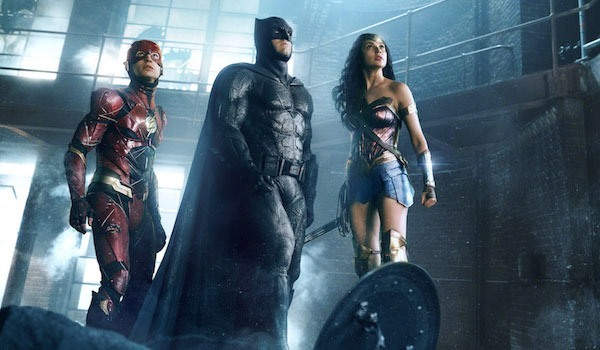 The current box office trajectory suggests a final domestic theatrical gross of around $235 million (that’s assuming a 2.45x multiplier on the $96 million first weekend gross, 2.45 being the median multiplier for DC’s prior 4 DCEU releases). 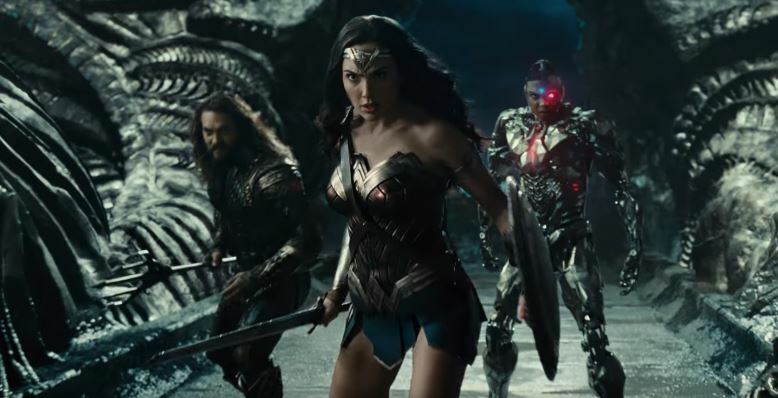 Overseas I’m projecting a final international tally of around $400 million (assuming fairly generously that JL gets the same hefty 2.15x multiple on its $185 million opening weekend overseas that Batman v Superman (BvS) got on its first overseas weekend. Rob then estimates that after deductions, around $275 million of the estimated take home from the film will go straight into Warner Bros’ pockets. Add on the home entertainment value, TV revenue and fees and Cain lands on a revenue figure of $575 million. Now comes the costs of the movie, which is estimated at around $600 million all-in, so that’s a loss of $55 million. Not all that great, but it gets worse. 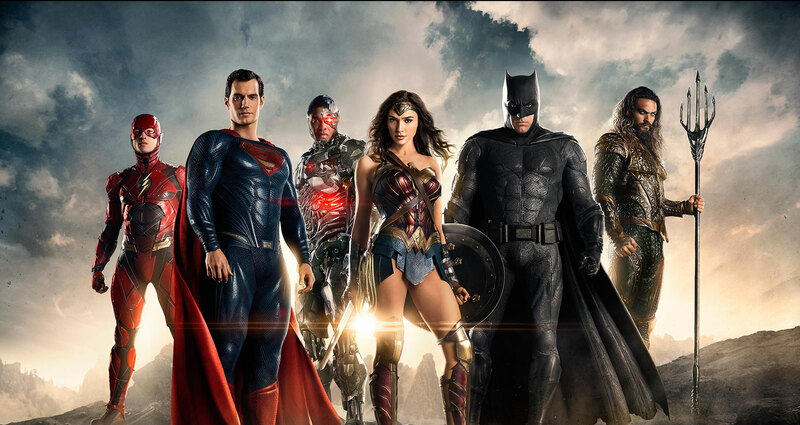 All of this is before we count the studio’s overhead costs, which if amortized against the picture would probably widen the Justice League loss by another $40 million. It’s hard not to conclude from this that making tentpole superhero movies for under $100 million is smart and that in most cases making them for $200 million or more is pretty dumb. Take note, DC and Warner Bros.